At DC, our Tough Mothers Adult Classes are uniquely designed with the individual in mind. Our program is meant to decrease aches and pains, improve movement, shed body fat, improve strength levels and help you to feel young and athletic. 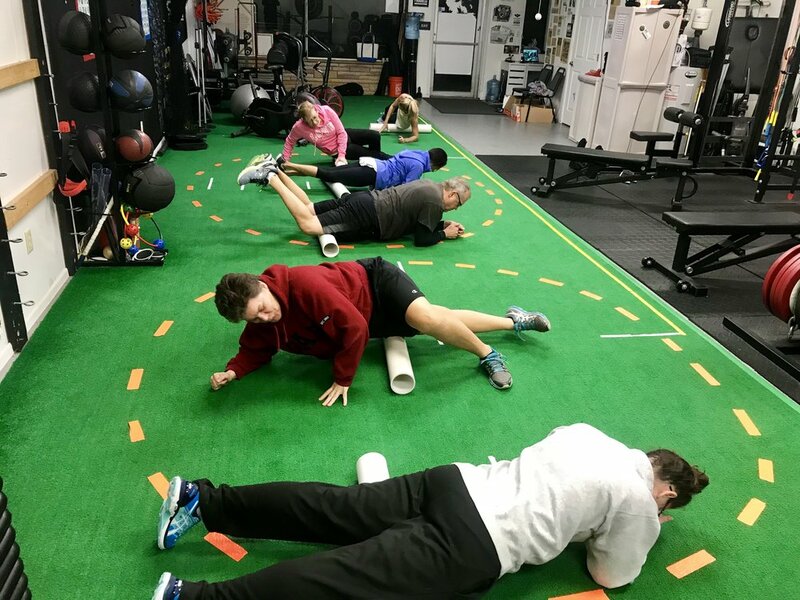 Our program is a conglomerate of circuit training, strength development, athletic performance and rehabilitation, implemented into a positively charged group setting. This small group training is geared towards those that want to take charge of their health, make changes and feel better. Try out a free week, see and feel for yourself!